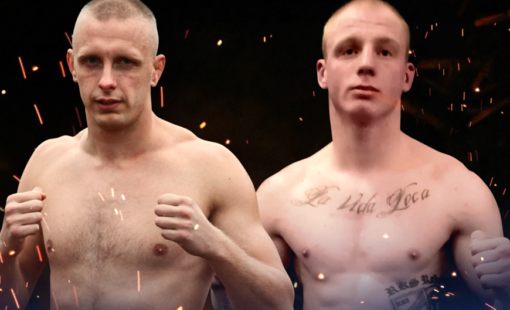 Robert Adamczyk has his next bout on the 13th of April at Rocky Warriors Cartel 2. 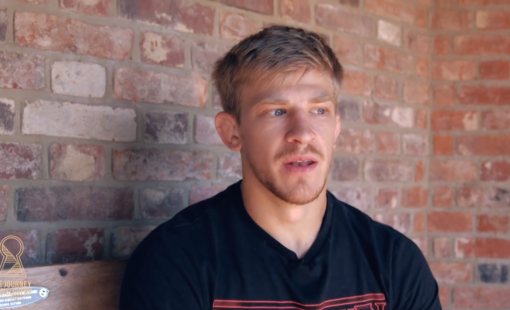 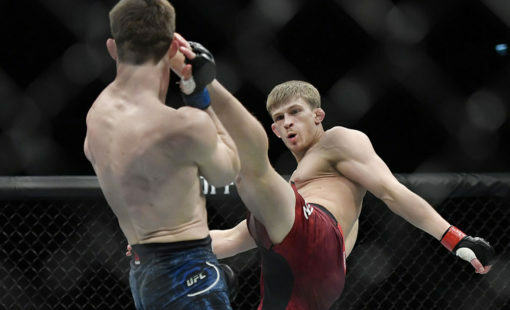 Arnold Allen won his fight at UFC FightNight 147 in London this weekend! 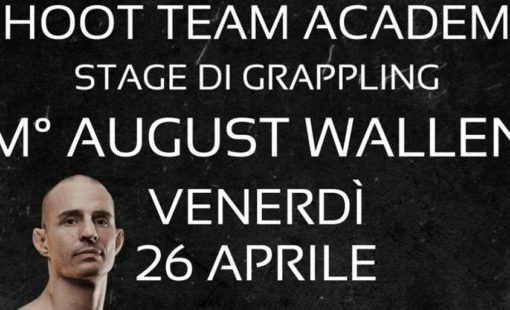 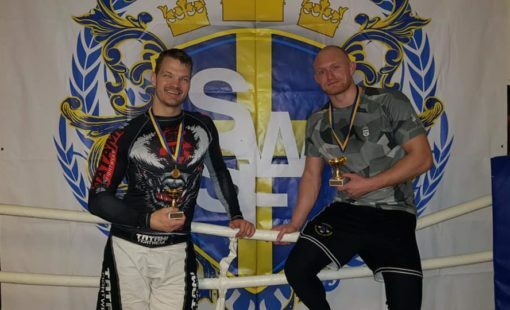 Max Hederström and Mikael Knutsson from Gladius both defended their golds from last year. 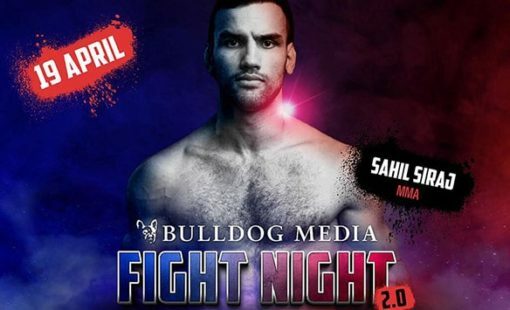 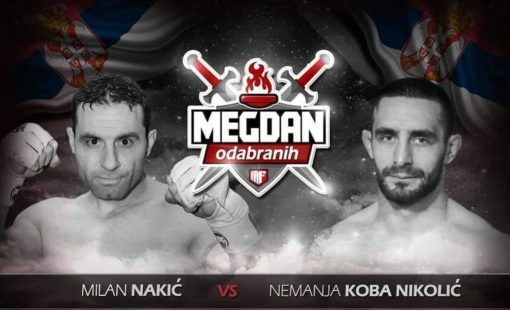 Nemanja Nikolic will fight Milan Nakic in Serbia on the 15th of March in Serbia. 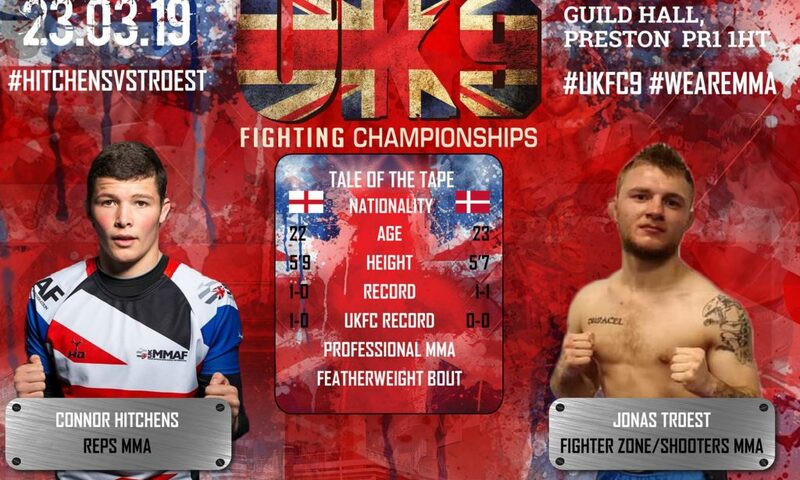 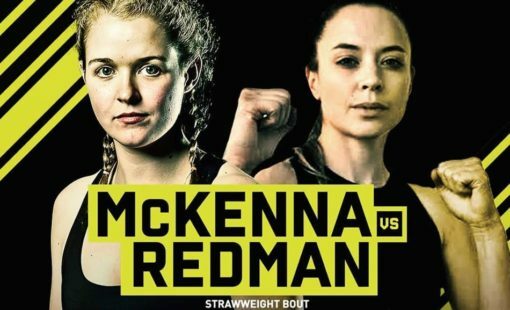 Cory’s next bout is set for April 27th at Cage Warriors 104.